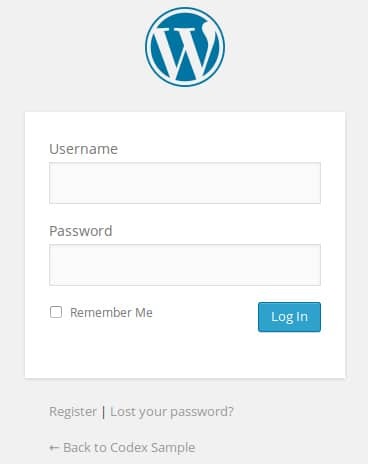 Once you go to the login URL you will see a box like this one, put in the correct details and the you will go to the dashboard area of your site. 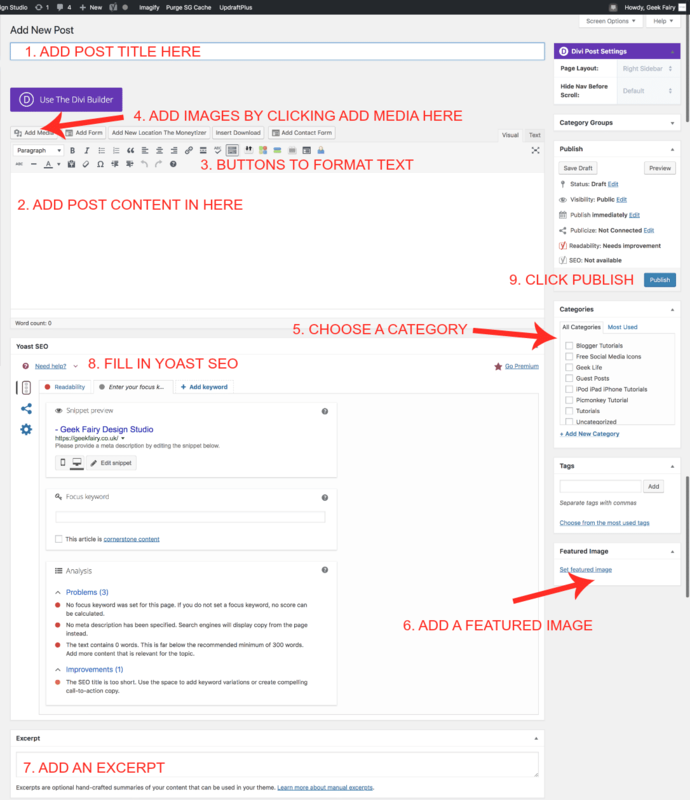 Depending on your site set up, these can be used to filter posts to their correct pages, or you may just have all your posts appearing on the same page. This is the image that will be displayed next to / above your blog post on your blog /news etc page.